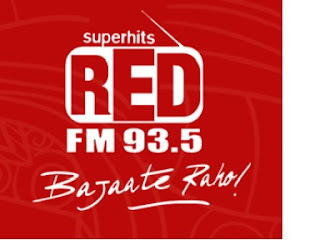 Red FM 93.5 Live Streaming Online . Listen Over 100 Hindi radio stations Online . Enjoy Live Stream of Hindi Music 24 by 7 Online .